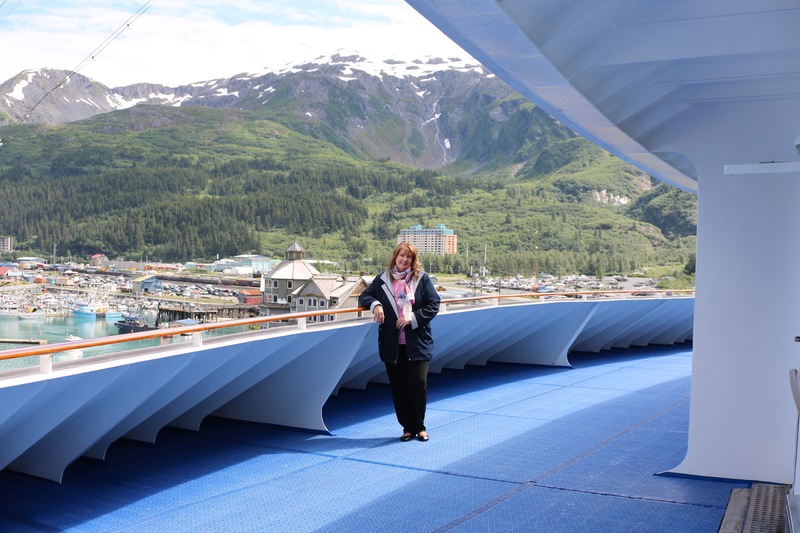 My hubby and I love to cruise…especially to Alaska…and considering that that’s the only place that we’ve ever cruised, we’re experts…haha. NOT really, I’m just messin’ with y’all. But, we have cruised there 4 times and we’ve done the same exact cruise “The Voyage of the Glaciers (Southbound)” every single time. 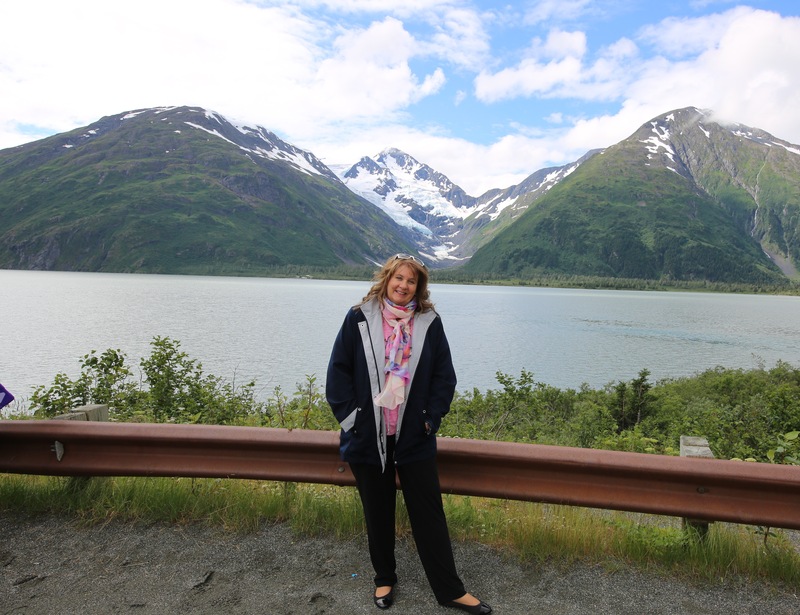 I’m excited to share this journey with you all; if any of you ever get the chance to go and experience Alaska, please don’t hesitate to do so, the grandeur and sheer beauty will be ensconced in your mind for the rest of your life. 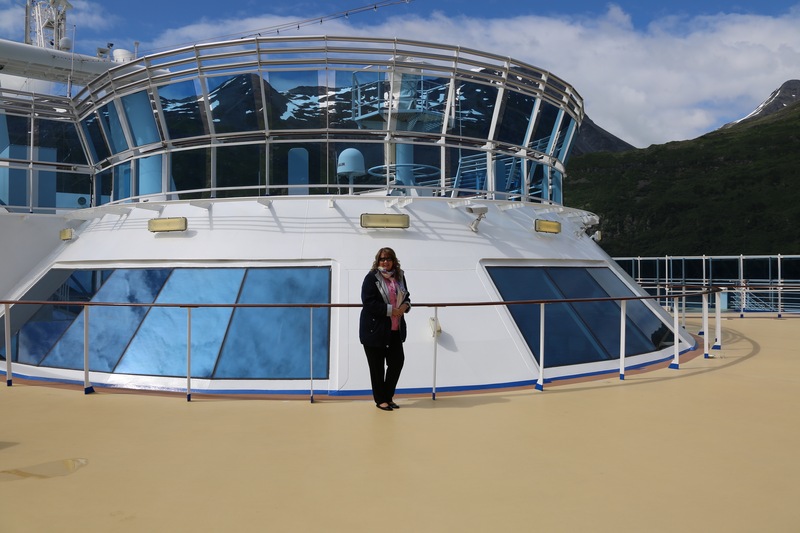 (Update: We’ve now cruised to Hawaii and I’ve written an entire Blog Series about that awesome cruise on the Star Princess, here is a link if you are interested). 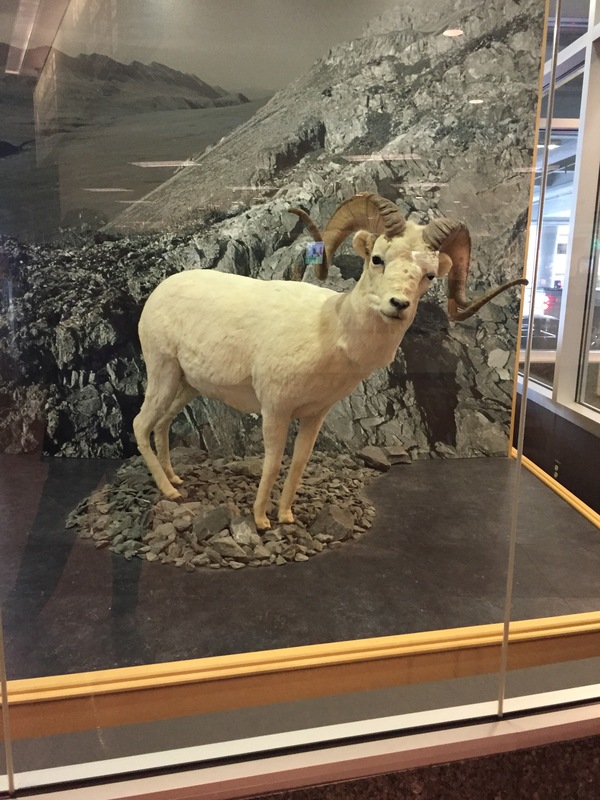 We always travel a day early because we learned the hard way that if your plane breaks down on the tarmac there is likely not another flight that will get you to Alaska in time to catch your cruise ship. <~~~ That is exactly what happened to us the very first time we booked this cruise, thankfully, Princess Cruises was awesome, and we were able to rebook that cruise for later that summer, but talk about disappointed…yep, that about covers how we felt on that fateful day . 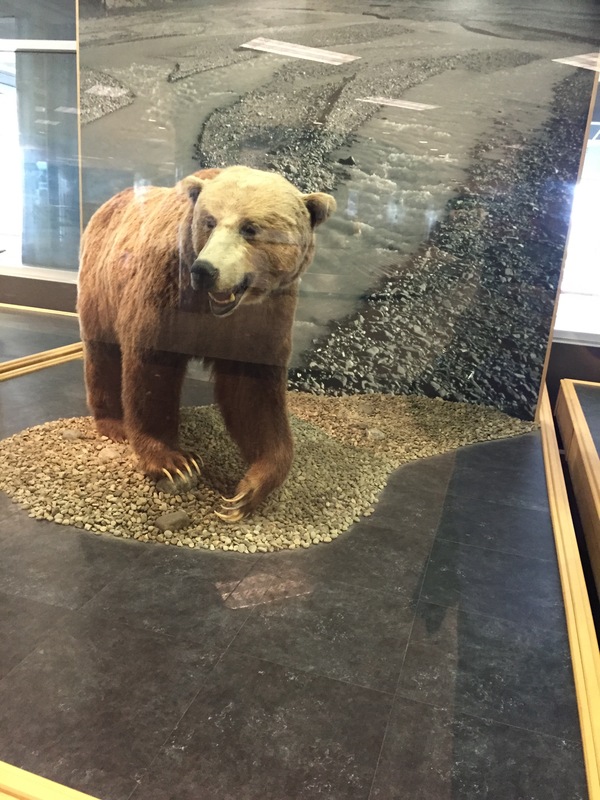 So, the first day of our vacation was spent traveling to Anchorage, Alaska. 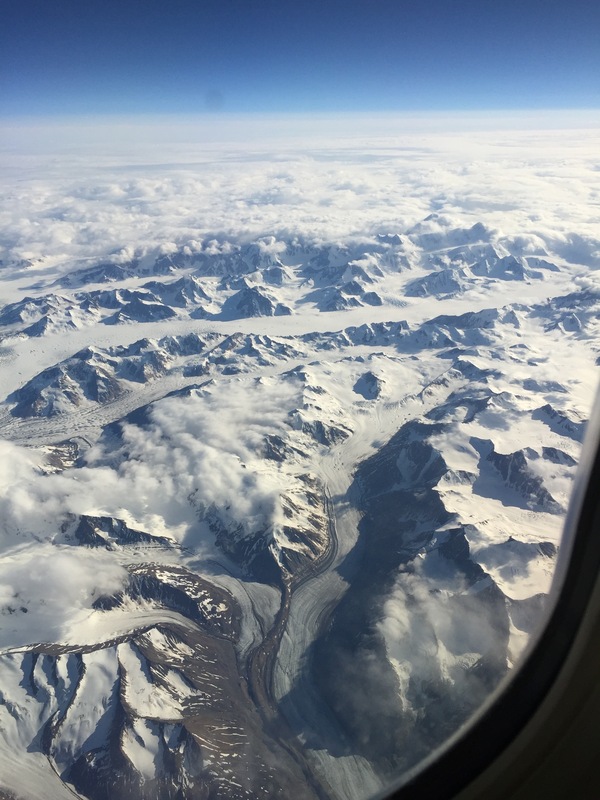 If you are planning a trip to Alaska and if you happen to travel on a clear day, once you get into Alaska and are about an hour from landing be sure to look out your jet’s window and take a look at the breathtaking beauty that appears…just a sampling of what Alaska has to offer. Let me first say that we always let Princess handle all of our transfers to and from the airport and we let them handle booking any hotel accommodations that are needed before and/or after the cruise. They also handle all baggage, once you retrieve it from the baggage claim at the airport and drop it with your awaiting Princess Representative, you don’t need to touch it again (other than to retrieve what you need out of it at the hotel because they deliver it to your room and then come and collect it the morning of the cruise and the next time you see it it is sitting outside your Stateroom on the ship). 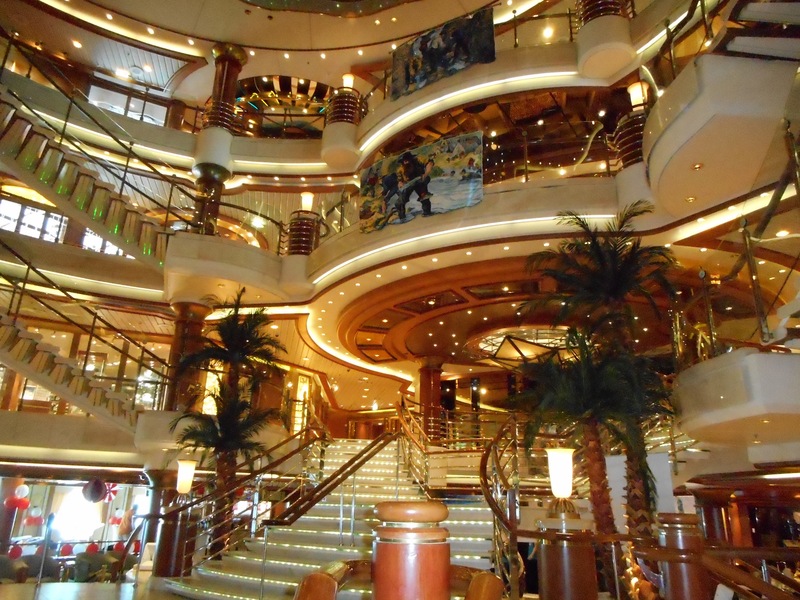 They, of course, transferred us too, from the airport to the hotel and then from the hotel to the cruise ship. It is a bit pricey but worth it for the peace of mind. 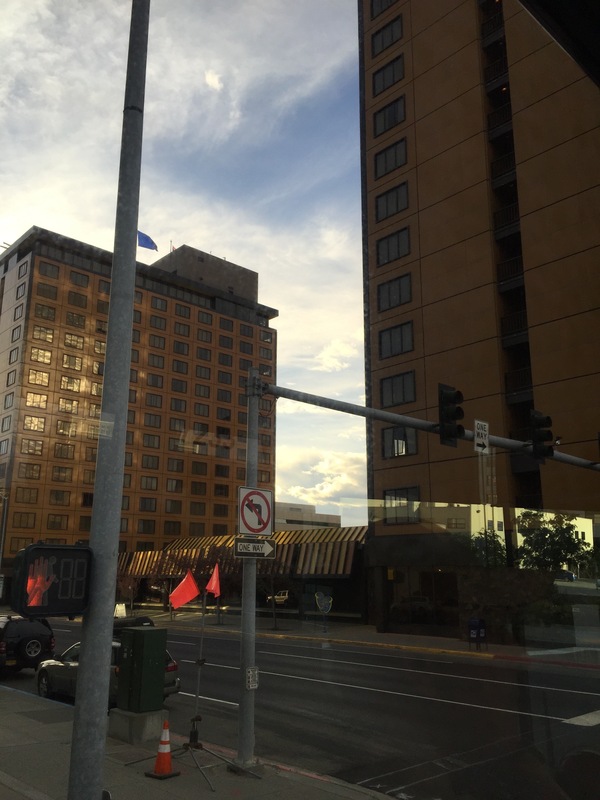 So upon landing in Anchorage, we found our Princess Rep and she directed us to the motor coach that would take us to our hotel for one night, the Hotel Captain Cook which is located in downtown Anchorage. It is a beautifully appointed hotel and we enjoyed our stay there. 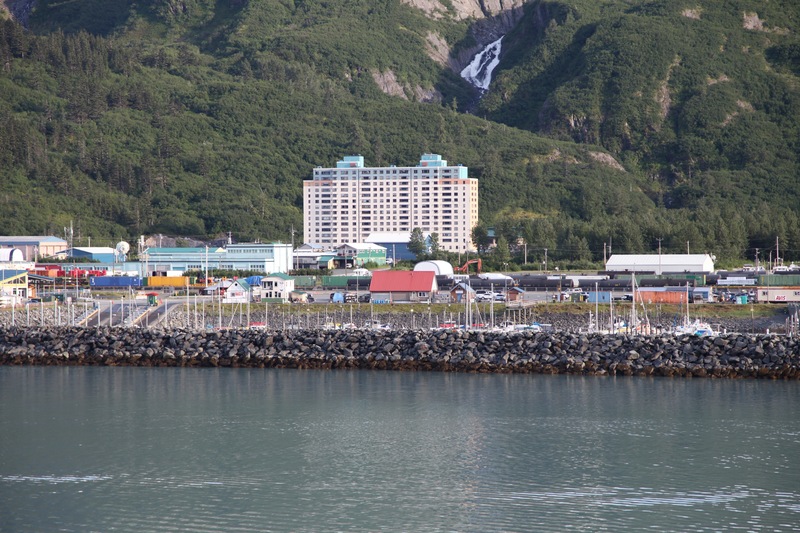 We then caught our motor coach and began the trip to our cruise ship; this cruise starts in Whittier, Alaska which is a deep water port that can only accommodate one cruise ship at a time; the Alaska railroad also runs to Whittier (it was built during World War II and it became the way the Army entered Alaska). 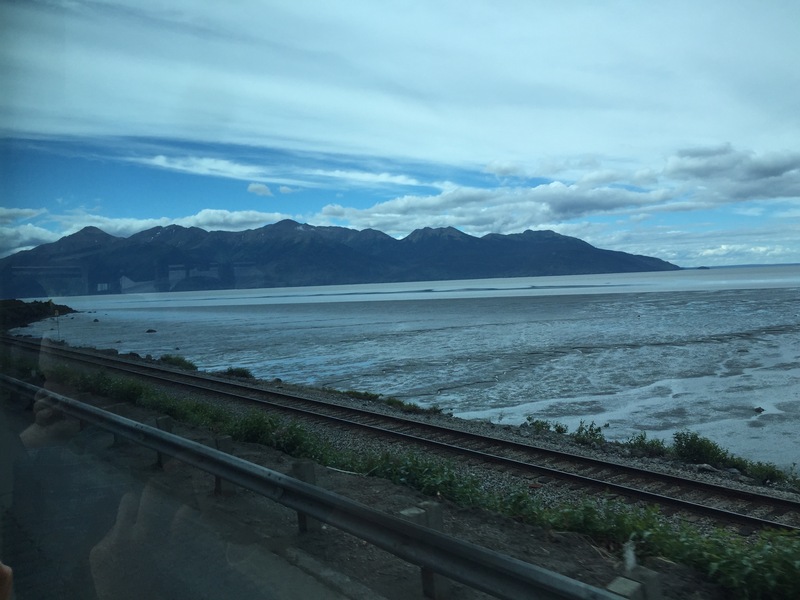 On our way to Whittier, we traveled along the Seward Highway right beside the Turnagain Arm. It is a beautiful drive, absolutely beautiful! 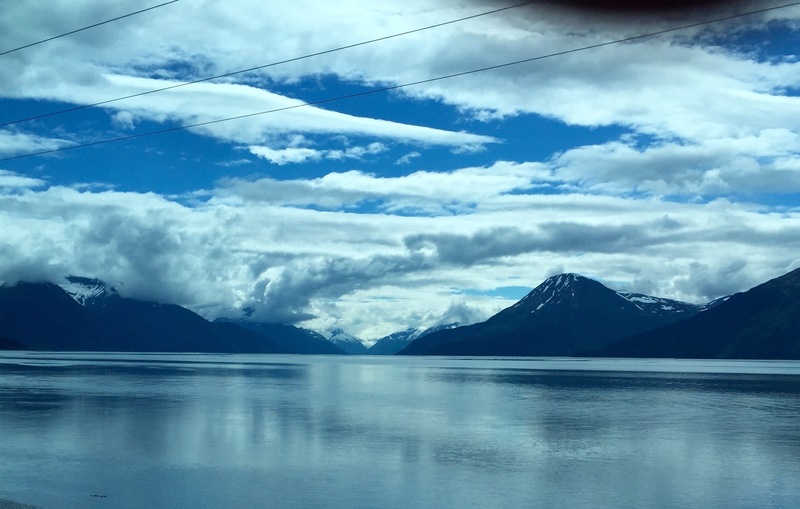 We stopped along the way to take a look at the Portage Glacier. 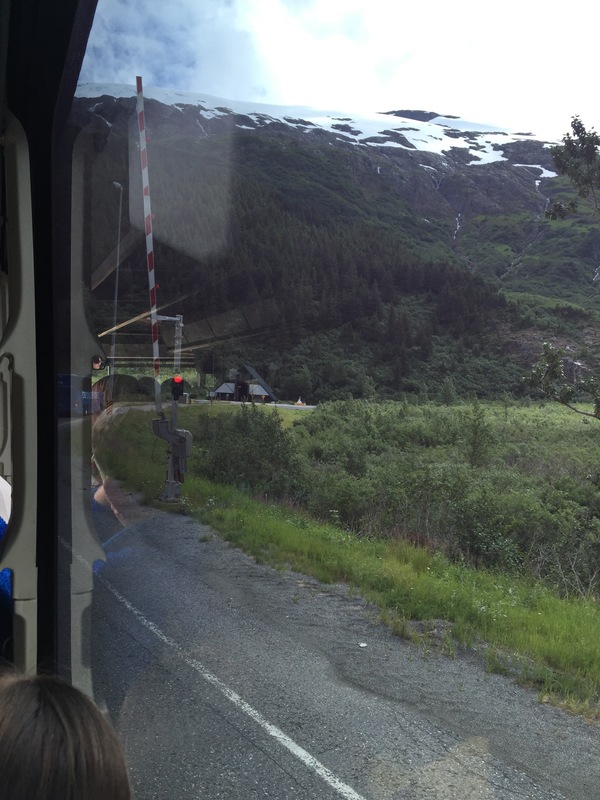 There is only one road leading into Whittier and that is where the road ends. In order to reach Whittier you need to go through the one lane Anton Anderson Memorial Tunnel; they change the direction of traffic every 15 minutes. The tunnel accommodates cars, buses, trucks, and trains. When you exit the tunnel, you can then lay your eyes on your mode of transportation for the next 7 days–your cruise ship, in our case, The Coral Princess. 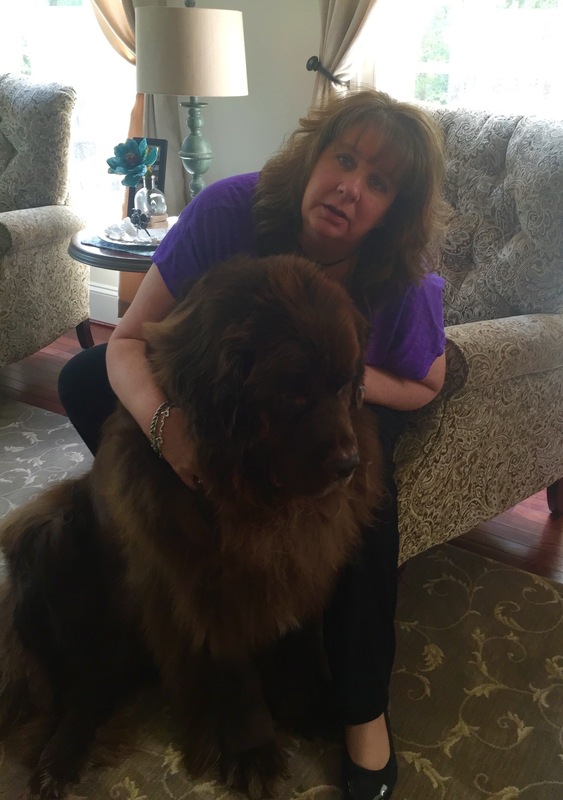 The embarkation process is always quite painless with Princess and this day was no exception. From stepping off of the motor coach to stepping aboard the Coral Princess, no more than 45 minutes passed. 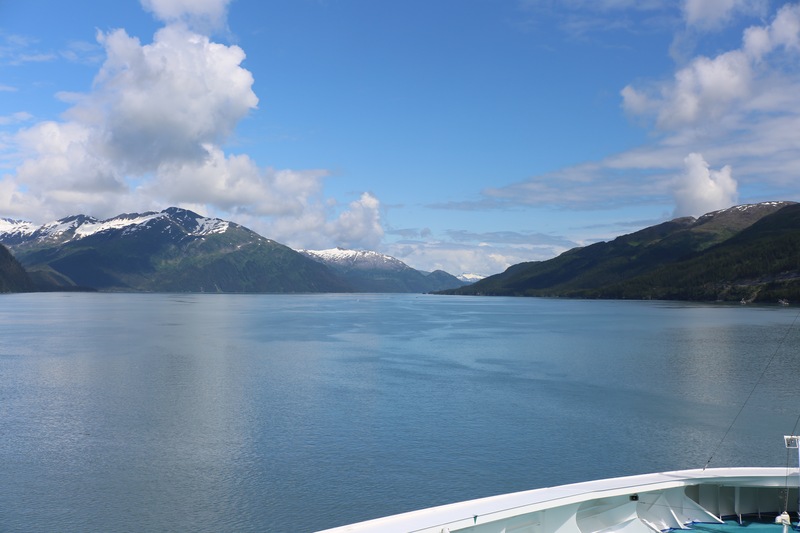 The first thing that we did was go and find our stateroom, a mini-suite with a balcony; I would highly recommend a balcony stateroom while cruising in Alaska, there is *always* something gorgeous awaiting your gaze and it hardly ever gets dark (kinda messes with your mind…haha). We then went out to explore our ship and the pretty scenery that was already abounding around us. Once the ship set sail, we headed back to our stateroom to unpack. We were so excited for our first stop the next day and the day after that. 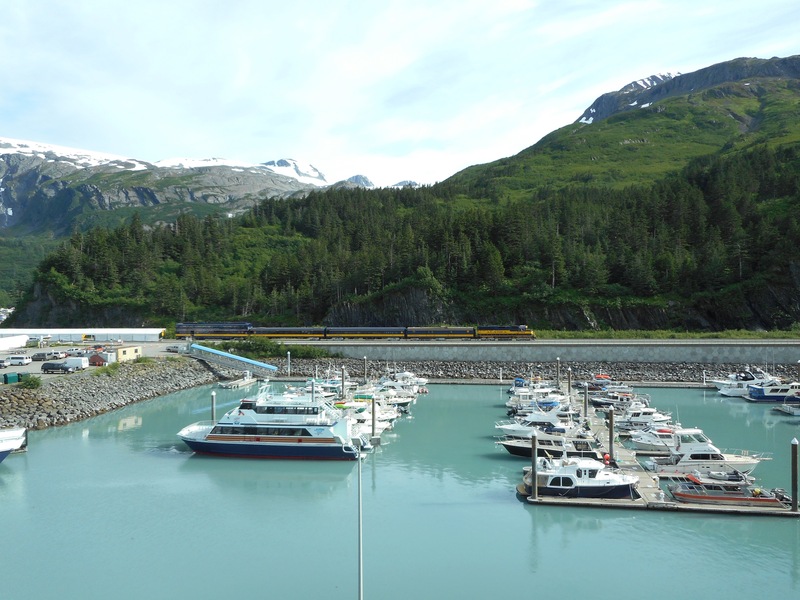 We’d be doing “scenic cruising” to Hubbard Glacier and through Glacier Bay. The beauty that we witnessed will be the subject of my next entry in this Alaska – Voyage of the Glaciers series. ***Update*** I’ve now completed all of my installments in the Voyage of the Glaciers Series and have included links to the next post in line (so to speak) at the end of each posting. 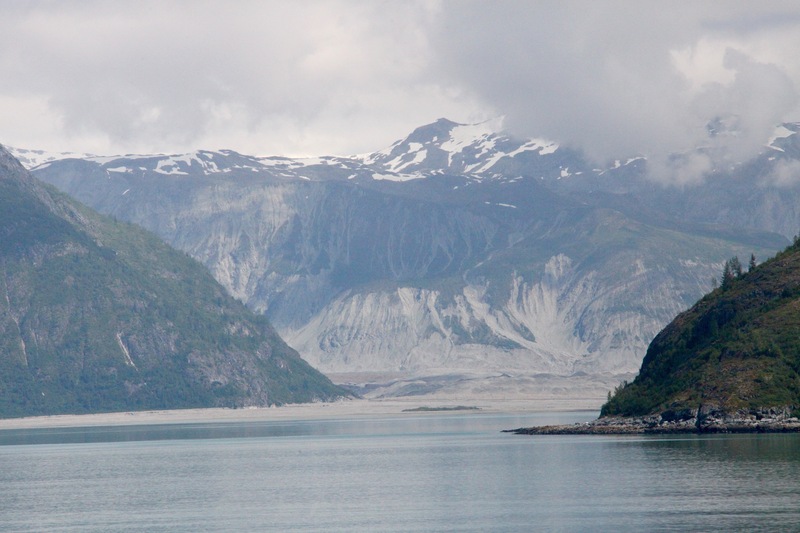 So, here is a link to the next post and it covers our time at Hubbard Glacier & Glacier Bay . 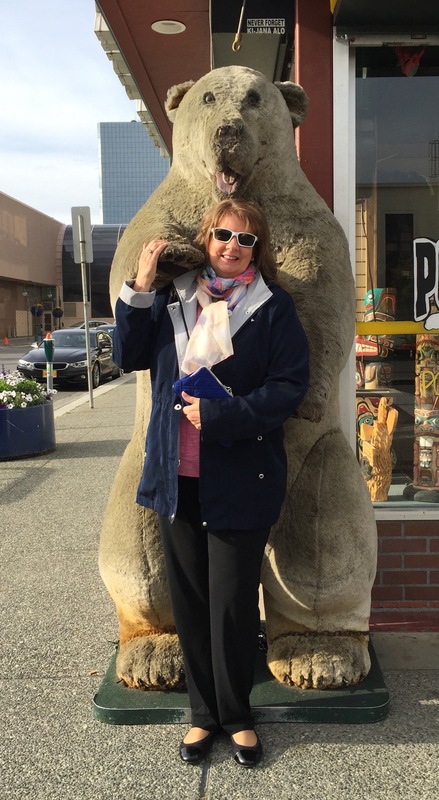 Thank you for the memory flashback of our wonderful cruise tour to Alaska on the Coral Princess August ’15. My husband and I are going on our first ever cruise this August. 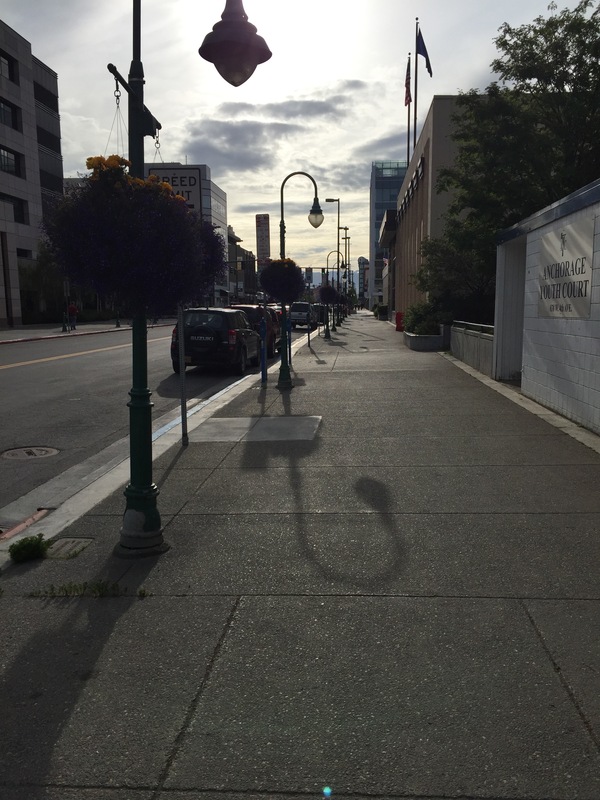 I have really enjoyed learning more about the experience that awaits us through your blog! We are so excited! I also love your wreathes…just beautiful! I saw somewhere on your video you use 2 different canon camera. I have a t5i canon. what lens size do you use (looks to be grey). And is there a prior setting that you use when it’s on in Alaska? What is your smaller camera. We are cruising in Sept on Princess and I’m trying to get all the hints possible. 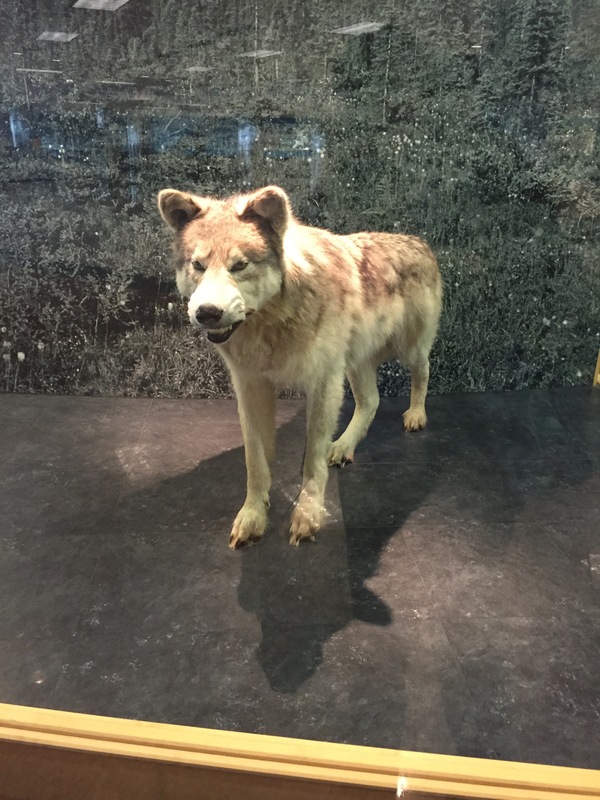 Thank you for your youtube video’s and webpage. Already have ordered a lot of items you suggested.